Caroline & Ben were married in December 2016 at Bristol Zoo. 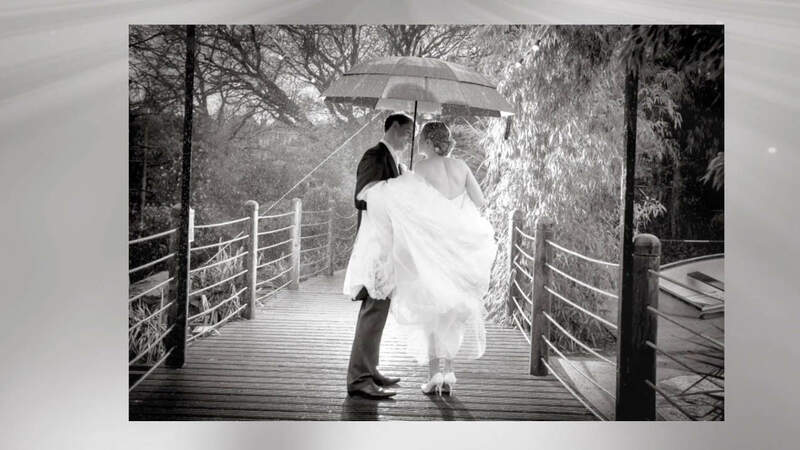 Despite the non-stop rain, they had a lovely winter wedding with all their friends and family. Whilst the majority of photos were taken inside, we did manage to pop outside for a few shots under the shelter of an umbrella! 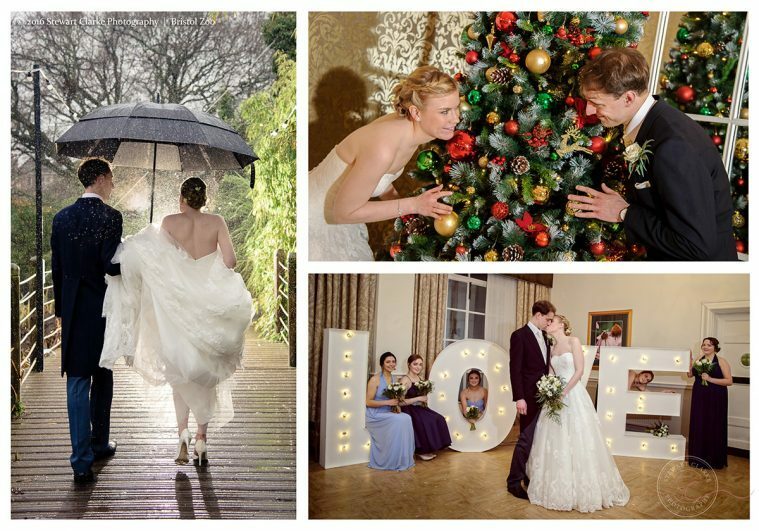 Wedding Photography by Stewart Clarke Photography – Bristol based Wedding Photographer. A qualified Master Photographer.